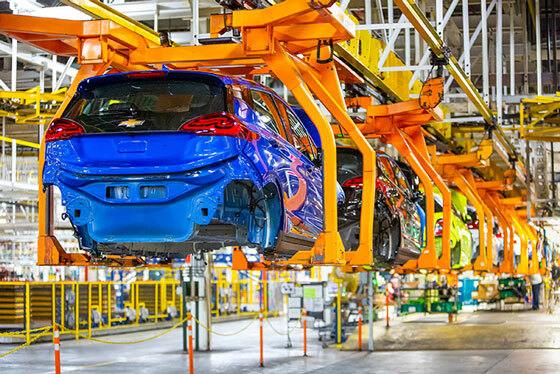 General Motors is investing $US300 million ($AU423.6 million) in its Orion Township, Michigan, assembly plant to produce a new Chevrolet electric vehicle. The company says the investment will also bring 400 new jobs to the plant. The new Chevrolet electric vehicle is in addition to the existing Chevrolet Bolt EV and will be designed and engineered off an advanced version of the current Bolt EV architecture.